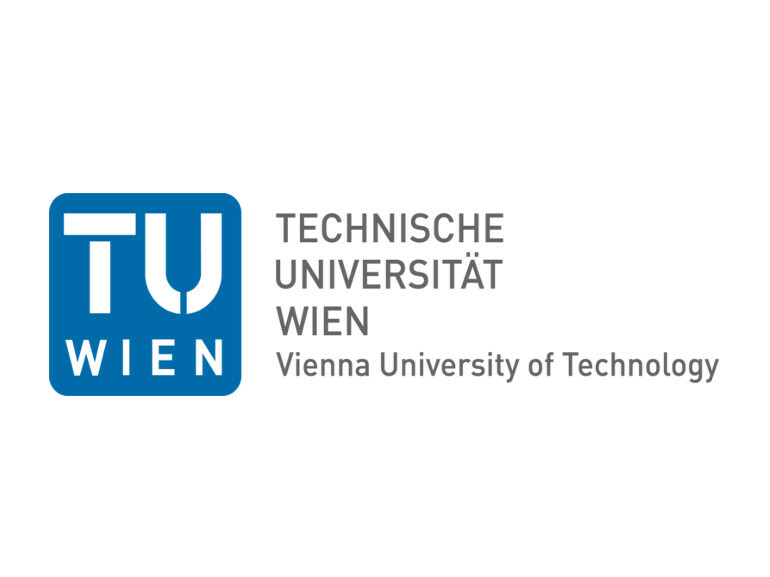 TUW, the largest technical university in Austria, is represented by the Automation and Control Institute (ACIN), which employs 68 persons, and expertise in the areas of automation technology, control theory, machine vision, and robotics, and vision for robotics and cognitive systems. The Vision for Robotics (V4R) team of ACIN will contribute to this project. V4R is specialized to make robots see. We devise machine vision methods to perceive structures and objects such that robots act in and learn from everyday situations. This paves the way to automated manufacturing and robots performing household tasks. 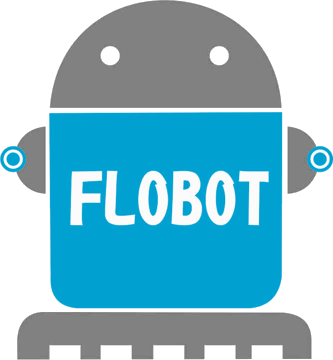 Solutions develop the situated approach to integrate task, robot and perception knowledge. Core expertise is safe navigation, 2D and 3D attention, object modelling, object class detection (www.3d-net.org), affordance-based grasping, HRI (Human-Robot-Interaction) and manipulation of objects in relation to object functions.